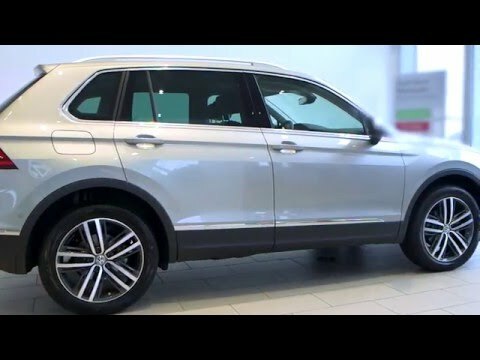 We're delighted to announce that the new Tiguan will be available to view this weekend in both Ballina and Sligo. Join us for the very first viewing of the brand new model at our Sligo showroom on Friday, April 22 and in Ballina on Saturday, April 23. We look forward to seeing you there! Contact us at Volkswagen Sligo on 071 91 15 333 or Volkswagen Ballina on 096 79 000 for more information.